Blog Black Friday Sale 2018 – Get your 30% discount code! 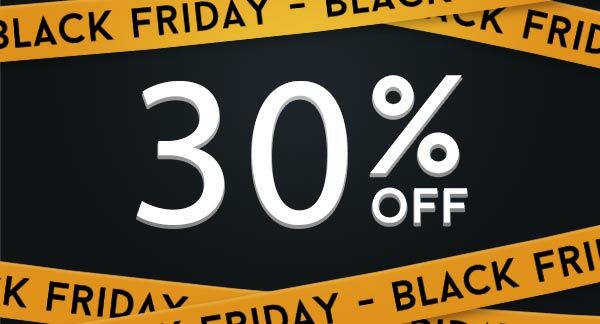 Black Friday Sale 2018 – Get your 30% discount code! 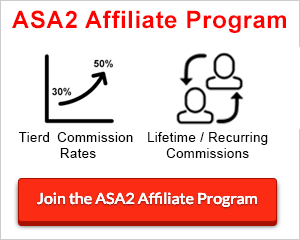 The week of big offers has started and this year ASA2 is back with a 30% discount! Use the following coupon code for your purchase on https://getasa2.com/. It is valid until the end of November 2018. And a lot more. Be curious! I started working on AmazonSimpleAdmin back in 2007 because I could not find an Amazon plugin for WordPress that met my requirements. After many years of experience and hard work, the complete new ASA 2 Pro was released in early 2016. Follow me on Twitter.